Funded by the East Durham AAP the Community Job Clubs were open to support anyone that needed help and support in job search related activity and were totally free to use. The best part about them was that they were local, accessible and based in your community. 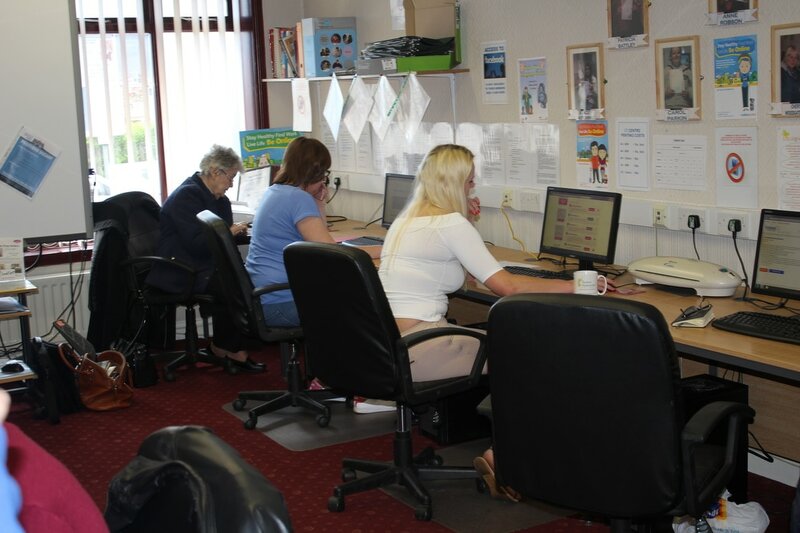 There were supported sessions where someone was on hand to help beneficiaries with a range of things from using a computer from scratch, job search, CV writing and other Job Seeking skills, to improving your interview skills and help with your maths, reading and writing skills, plus much more! 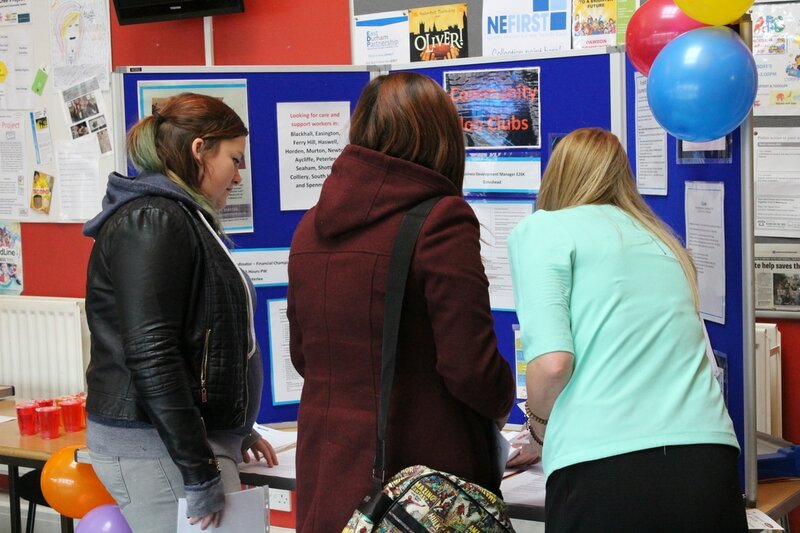 ​The Community Job Clubs also hosted a number of highly successful Job Fairs reaching 100's of people and giving them the opportunity to engage with potential employers, learn about volunteering opportunity and pick up some valuable employability tips. 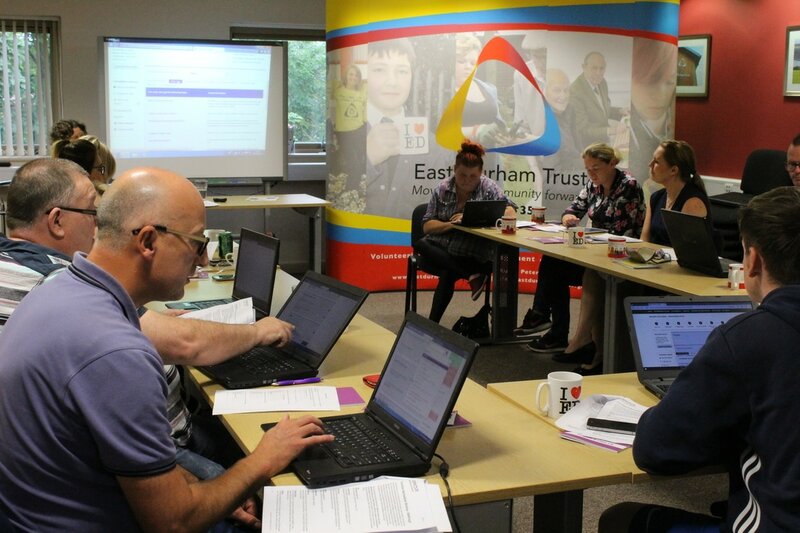 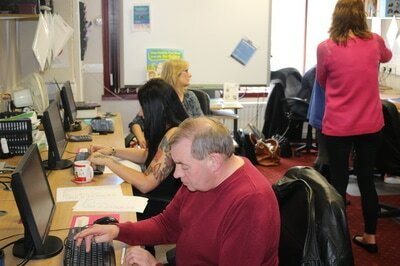 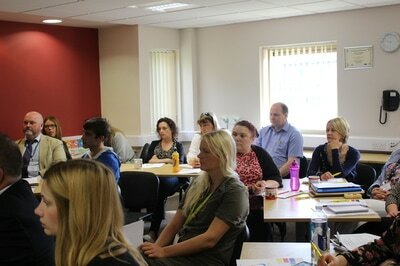 ​​The Community Job Clubs have continued as part of our Big Lottery funded Stop Poverty in East Durham project.